A 24-year-old man has been charged in connection with the shooting death of a 10-month-old boy in southwest Houston. 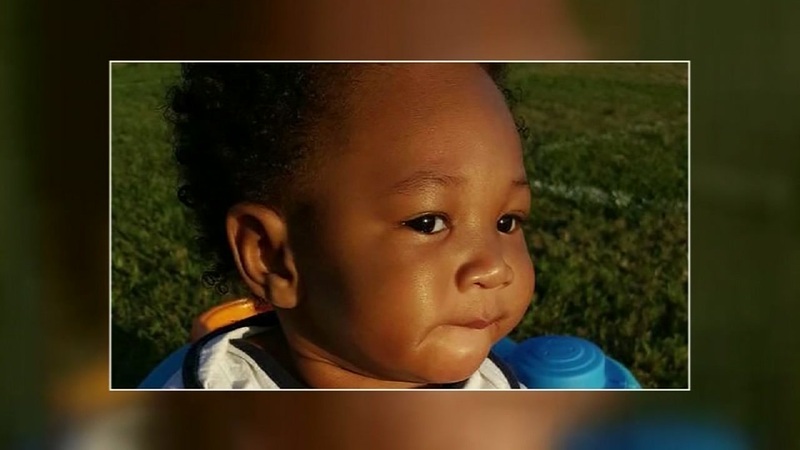 HOUSTON, Texas (KTRK) -- A 24-year-old man charged in connection with the shooting death of a 10-month-old boy was in court Thursday morning. He was denied bond. Jared Balogun is accused of fatally shooting Messiah Marshall on June 14 at the Nob Hill Apartments. The baby boy's father told police he was outside with Messiah in his arms when three men approached him shooting. The mother of Messiah Justice Marshall wants justice for her baby boy. A gunman shot and killed the 10-month-old child yesterday as his father held him in his arms.